The best crab and seafood around can also be experienced in private rooms, frequented by the famous. Come and have a sensational time at Katsukanino-hanasaki. 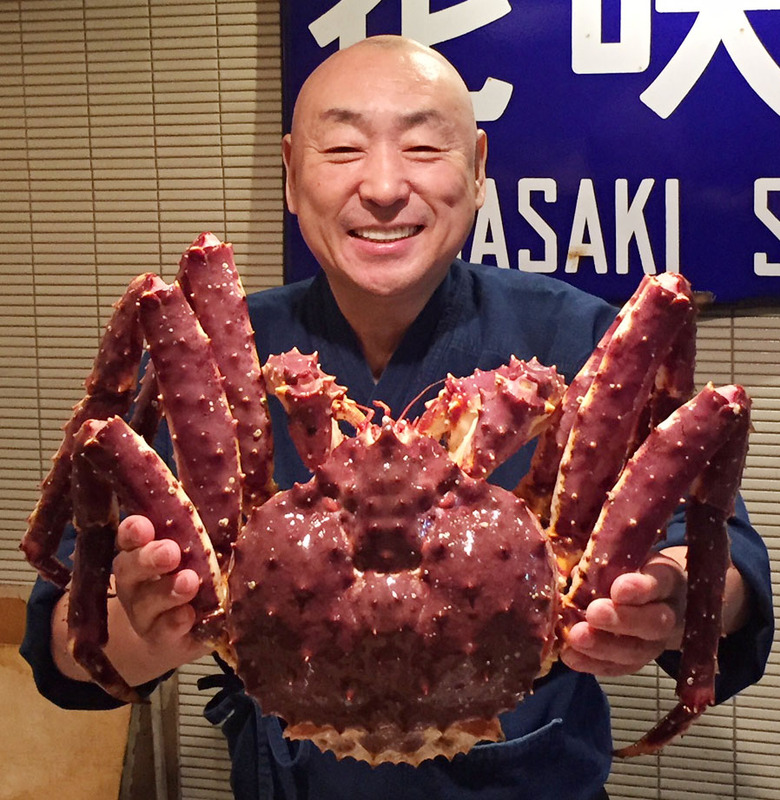 Hokkaido's seafood and crab live performance experience. 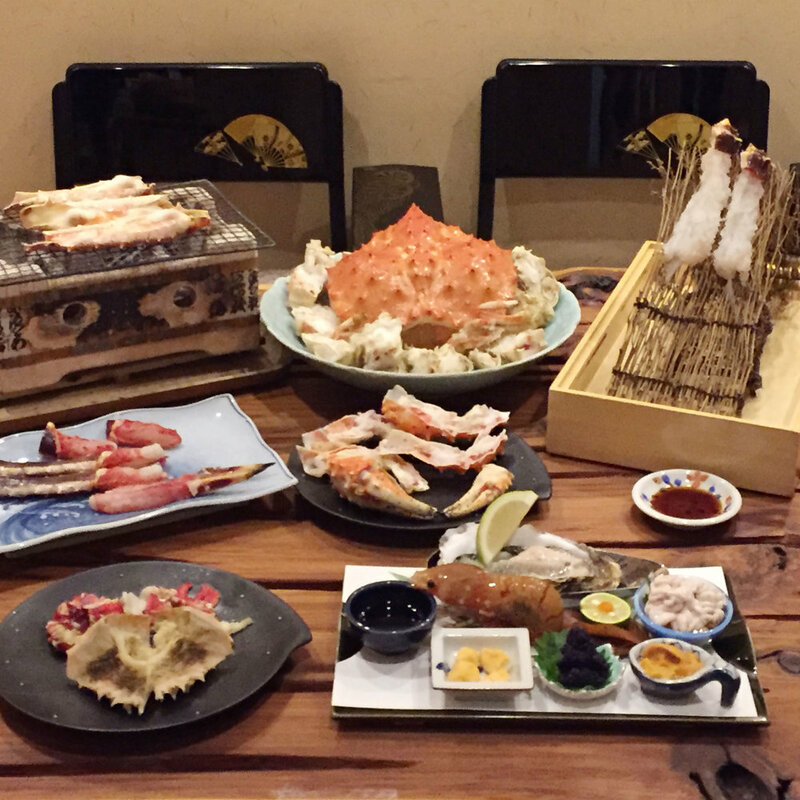 Hokkaido's seafood and crab live performance experience with abalone. Enjoy the flavour of Hokkaido in its entirety! 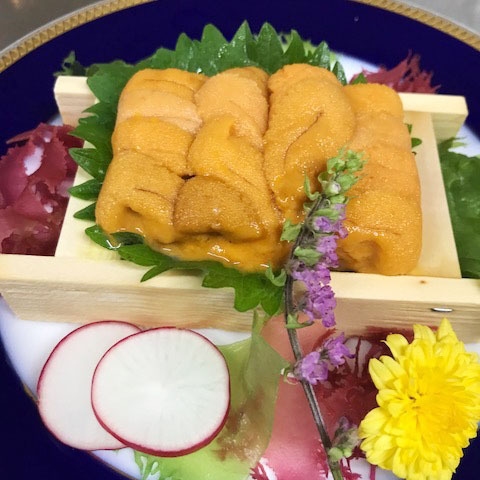 Hokkaido's seafood and crab live performance experience with sea urchin. Enjoy the flavour of Hokkaido in its entirety! The restaurant's signature cuisine that cannot be experienced elsewhere.